Commercial vehicle requirements vary wildly from fleet to fleet. But the vast majority of transportation and shipping relies on medium-duty commercial trucks to get the job done. 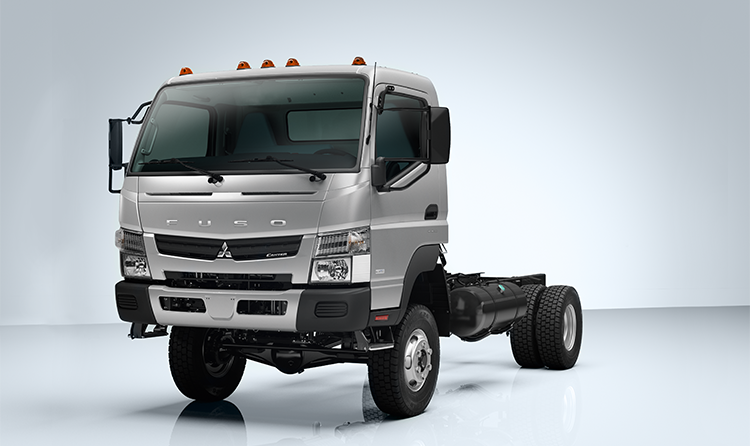 And few commercial vehicle solutions can match what the Mitsubishi Fuso Canter line of trucks has to offer. Enhanced engine power to help with heavier hauls. Greater durability and reliability for longer routes. Improved fuel economy to protect your bottom line. And arguably most important, these high-performance commercial trucks are able to transport up to 12,490 lbs. of payload capacity with each and every trip. Because of its superior fuel economy, the new Fuso series has a much smaller environmental impact than other low-emission commercial vehicles within the same weight and class. The Mitsubishi Fuso Canter offers greater visibility and car-like maneuverability, which makes the roads safer – both for your teams and for other drivers. The new Fuso series also comes with additional safety features like Mobileye® collision avoidance systems, audible notifications, and visual alerts to help further reduce driving-related risks. The Canter’s ergonomic seating, panoramic windshield, and spacious interior make driving far more comfortable. This is especially useful if your drivers frequently spend long hours on the road. 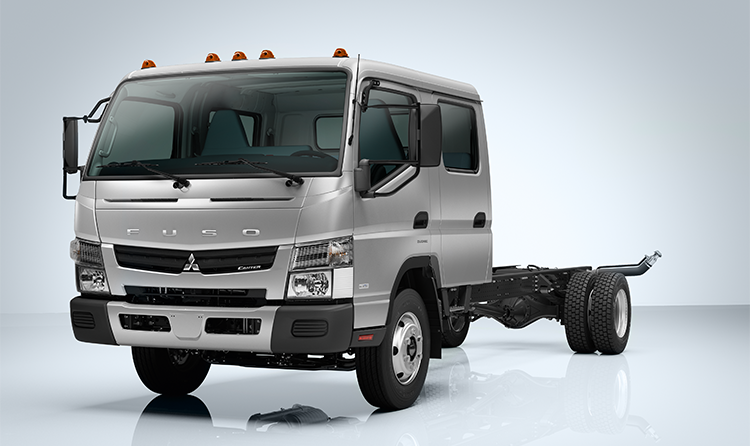 The Mitsubishi Fuso line of commercial vehicles offers unparalleled performance backed by an industry-leading warranty. This protection covers your entire engine and powertrain for up to 5 years (or 175,000 miles). 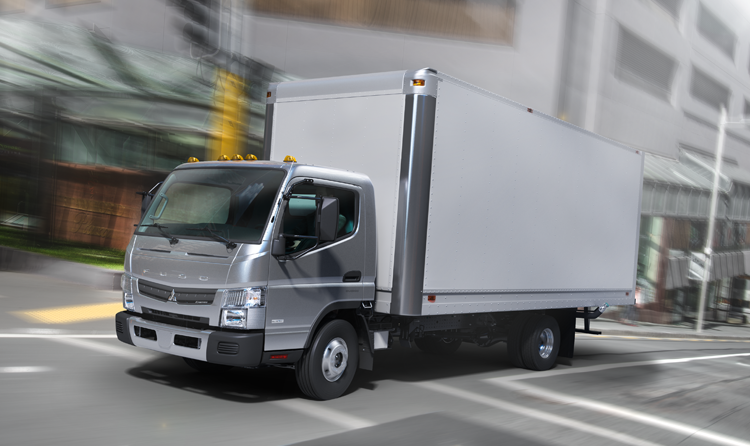 The above benefits exist across the entire Mitsubishi Fuso Canter series – no matter where you purchase your commercial trucks. But if you buy your vehicles through Pacific Commercial Truck Solutions, you also qualify for optional FusoFirst protection that carries an additional 3 years of unlimited bumper-to-bumper coverage. Are Canter Commercial Vehicles Right for You? If you’re looking to cut costs, reduce accidents, or improve delivery performance, few trucking solutions can approach what the Canter line delivers. And at Pacific Commercial Truck Solutions, taking advantage of these benefits couldn’t be more affordable. 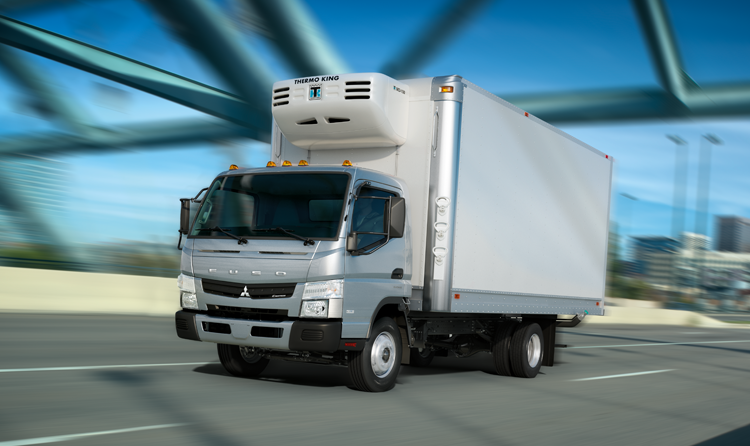 In addition to new models fresh off the assembly line, we also carry certified pre-owned Fuso trucks. We even have commercial leasing options for both short-term and long-term rentals.